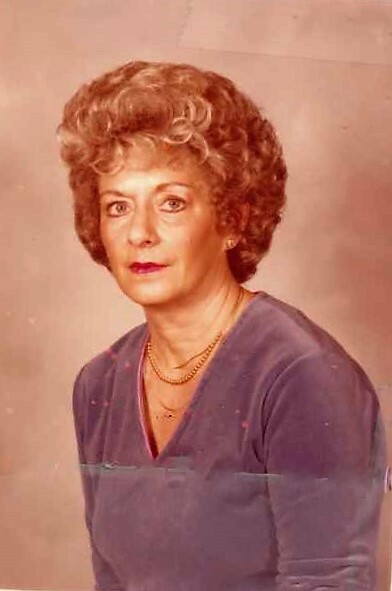 Gladys Robbins Neubaum, 91, of Beaufort, formerly of Havelock passed away Tuesday, March 19, 2019 at Pruitt Health of Sea Level. Mrs. Neubaum retired after 30 years as a beautician at the Marine Corps Exchange Beauty Shop aboard MCAS Cherry Point. She then went on to work another 20 years running a beauty shop out of her home. She is survived by her daughter, Anita Neubaum Buttry and her husband Greg L. Buttry of Beaufort; grandson, Jesse Lee Hiney of Washington, DC; and her long-time caregiver, Barbara Parkin and her husband Rudy of Beaufort. She was preceded in death by her parents, John and Ruth Robbins; daughter, Sandy Lee Hiney; and son-in-law, Lonnie Lee Hiney.